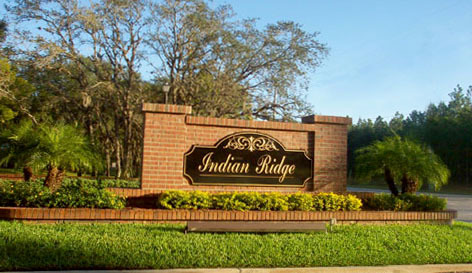 Welcome to the Official Website of the Indian Ridge Homeowners Association of West Kissimmee Florida. On this website you will find information pertaining to the latest events of our association as well as information about our surrounding community. Please use our suggested paint, or a comparable likeness.